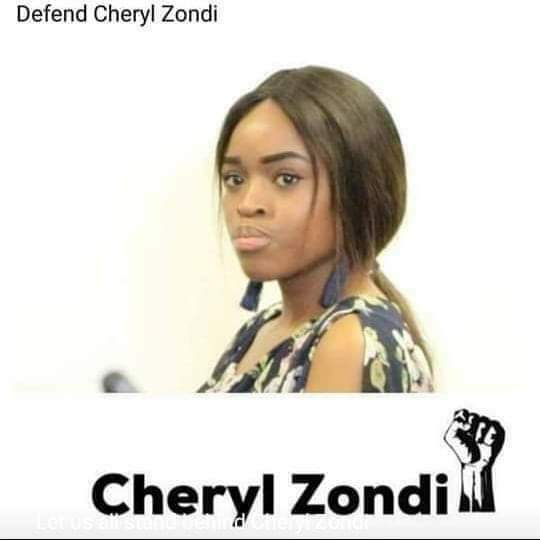 In￼ Support of Cheryl Zondi and many more victims of the foreign Prophetic Churches based in South Africa. As the citizens of South Africa, we therefore stand together in one voice requesting our government to please close down all these foreign prophetic churches based in South Africa with immediate effect to avoid more victimisation of our citizens whether sexually, financially, emotionally or otherwise in the name of miracles. We request that our government regulate our churchesc monitor and evaluate their activities. We believe that they can perform miracles well in their countries and groom their girls as well contribute positively to the growth of their economies. By signing, I authorize Sbongile Kunju - Bosa Communications to hand over my signature to those who have power on this issue.